The General Father of the Order of the Pious Schools, Fr. 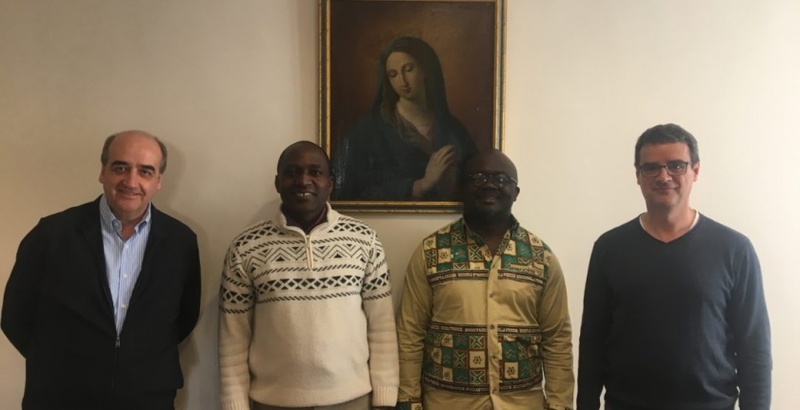 Pedro Aguado, and his Assistant General for Asia, Fr. 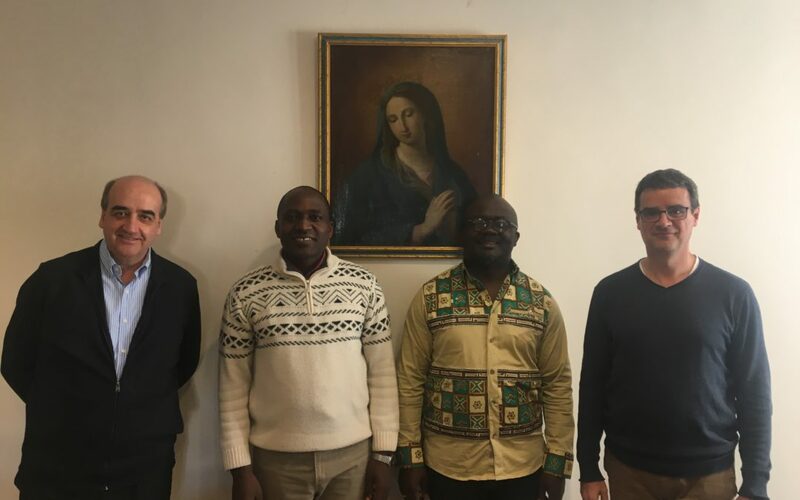 József Urbán, met on March 15 at the General House of San Pantaleo Dr. Herrick Mouafo, Director of the ICALDE, and P. Jean de Dieu Tagne, Delegate of Father General for ICALDE. 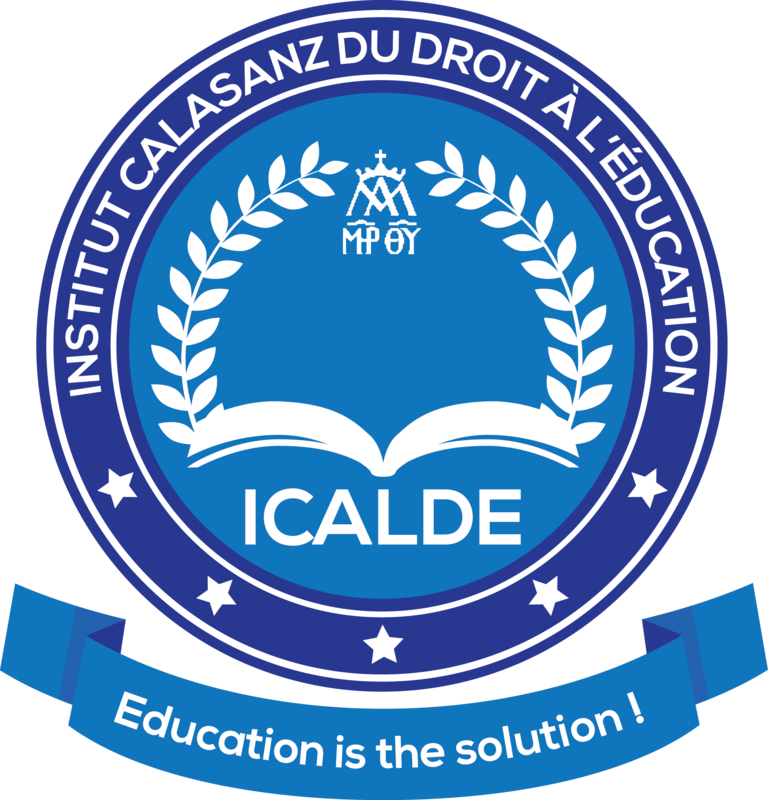 The purpose of the meeting was to evaluate the progress made by ICALDE since the September Board meeting and the appointment of Dr. Mouafo as director of this institute. Everything is set up for the next start of the Master’s degree in Right to Education that the Order of Schools Pies will offer to the world.